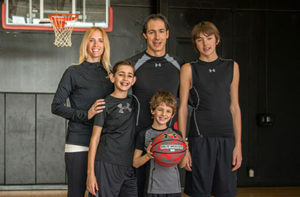 Does Your Kid Dream of Playing In The NBA/WNBA? 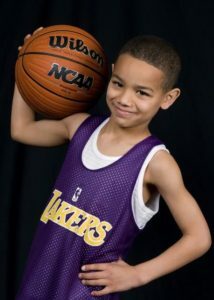 Many children dream of putting on an NBA/WNBA Jersey or scoring the game winning shot in an NBA/WNBA final. But as a parent or coach, how can you explain the commitment, the time and effort they will need to become a great player. How do you explain the difference between being a good or great player? How do you tell them that going to practice is not enough. How do you tell them they need to commit every minute, everyday to training, thinking about training or about achieving their goals. How do you tell them that high performing athletes don’t care if it is the weekend or the weekday. They know that everyday is a training day. How do you tell them that all stars don’t spend hours playing video games. The truth is nothing you say will do anything, because they need to be inspired to make that commitment. 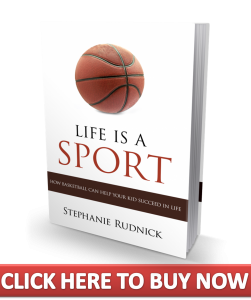 Show them this video to inspire them to take the steps they need to take to create their own success, and know that the same things that bring you success on court brings you success at work and in life.